Lovable Labels offers personalized and durable labels that could stand the test of time and everyday use that children put them through. Browse through the website's label catalog and choose from multi-purpose sticker labels, clothing labels, bag tags, safety products, household labels and stationery at desirable prices. Get free standard shipping in Canada and the USA. Boxing Week Sale! Get 50% off Limited Edition Colossal Combo Packs. 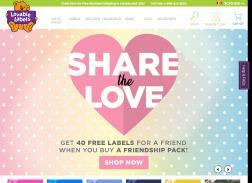 Get great deals on Lovable Label packs! 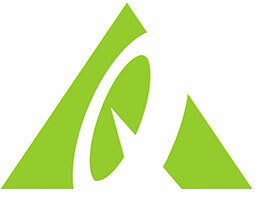 Get 50% off All Household Organization Labels. Get 25% off Your Entire order + Free shipping.